It may seem odd to some of us but it looks like the factors behind a successful car maker are changing rapidly. While enthusiasts would expect car buyers to be most interested in the way the vehicle drives or what engine hides under the hood, it would seem like most of them are actually more into other functions. According to research carried out by BMW, connectivity is an increasingly important purchase criteria. 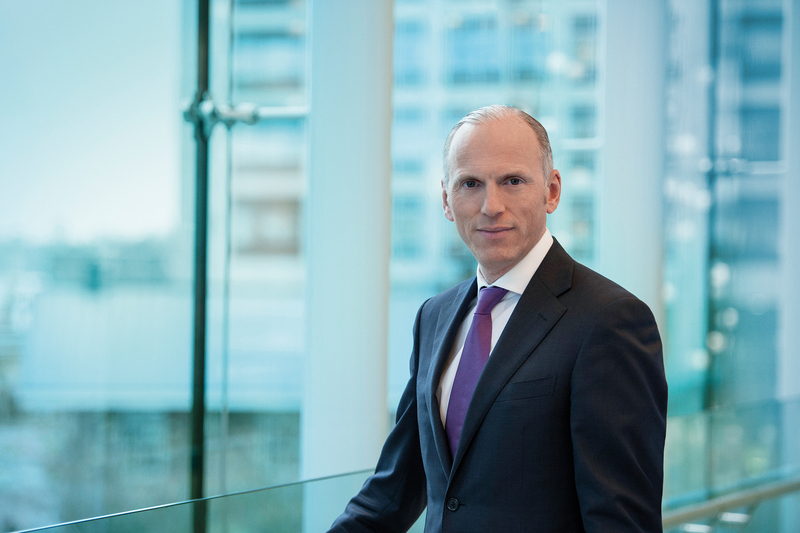 As it turns out, BMW customers embrace the functionalities of BMW Connected Drive, as Peter Nota, the Sales chief over in Munich, noted in a recent interview with Automotive News Europe. The 54-year old executive is a rare bird in the automotive realm, especially over at BMW where usually top-ranking execs are promoted from within the company. However, Nota joined BMW after working at companies such as Unilever, Beiersdorf and Philips for about 30 years. However, he does know how to reach customers and his research shows that they are interested in connectivity both in and around the car. “In China we know almost 60 percent of customers would be ready to change brands if the new one offers significantly better connectivity. The figure in Europe isn’t far behind and in all cases it’s growing. We can see that connectivity will be one of the main purchase criteria of the future, which is why we are investing a lot in this area. That’s why in the new 3 series, for example, we offer our Intelligent Personal Assistant, which recognizes speech and employs artificial intelligence to adapt to the user,” he said. 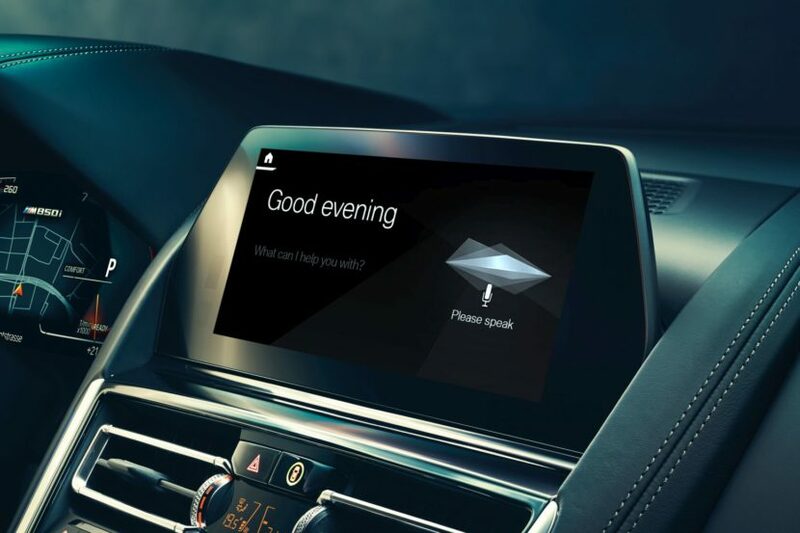 The iNext, BMW’s upcoming tech flagship will be using the BMW Intelligent Personal Assistant in a lot of ways, highlighting the impact and importance connectivity plays in the car industry. 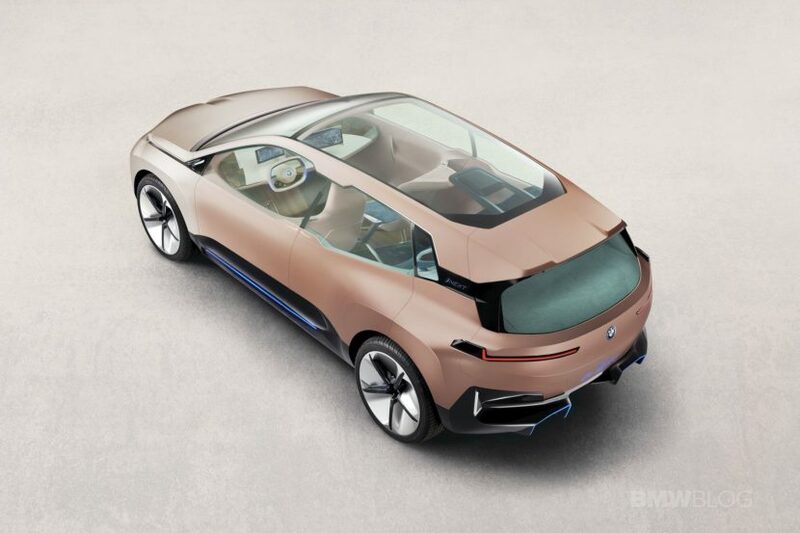 Unfortunately, Nota didn’t offer any insight into what the iNext will bring in this particular area, saying only that the new car will be similar in size to the X5 and could potentially steal some Tesla Model X customers away from the American manufacturer.